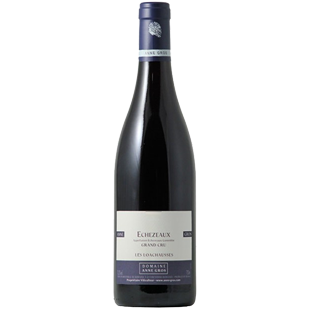 "Moderate wood sets off the markedly spicy aromas of liqueur-like dark pinot fruit, violet and lilac. There is impressive volume to the full-bodied but highly seductive flavors that coat the palate on the toasty and somewhat warm finale. This should also drink well on the younger side if desired."